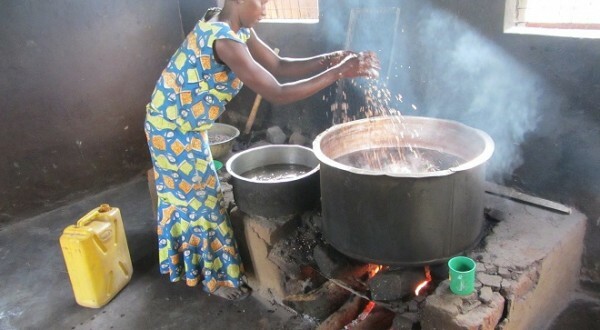 Cooks and cleaners help the children at the PAORINHER Centre build healthy bodies. The PAORINHER Centre supports over 280 children living with HIV in the community and a further 500 children at the on-site primary school, some of whom have the virus. The centre’s wonderful cooks and cleaners provide two meals a day for 500 primary-age school children to help them grow up with strong bodies and good hygiene habits, setting them up for healthier lives. This gift is equivalent to paying one week’s salary for a cook or a cleaner.